Let’s hear you! Stuck for what to buy someone for Christmas? Well, look no further. We have the perfect stocking filler! 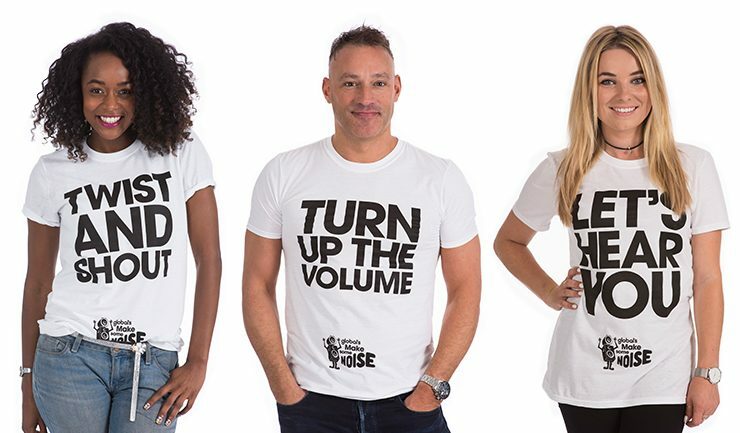 Raise the roof, turn up the volume or twist and shout in one of our loud t-shirts – and help support disadvantaged youngsters right across the UK.